The power of prayer is something in which I strongly believe. God has answered so many of my prayers and the prayers of my husband and family that I can’t help but believe in the power of prayer. But honestly, I can get a little distracted with my own thoughts during prayer if I’m not careful. Does that every happen to you? Good. I’m glad I’m not the only one. So having guides or methods to help me remained focused during prayer time is a beautiful thing. 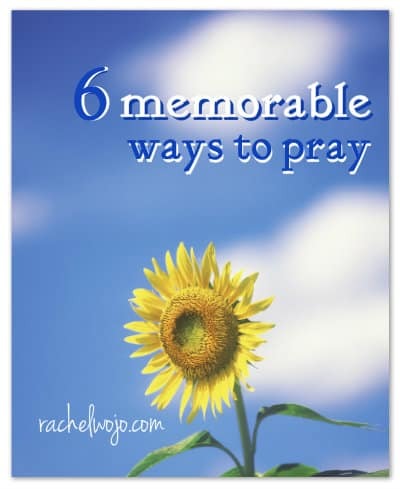 Today I wanted to share with you 6 memorable ways to pray- ways that make it easy to remember the desired focus when you pray- to talk to God! 7 Ways to Pray for Your Husband & 7 Ways to Pray for Your Children are both great methods of prayer that assist you by using an acrostic as the guide. Using an acrostic is an easy way to remember what you want to pray. Check them out by clicking on the titles. The ch@t prayer model can easily be used to focus prayer time on a daily basis. By using 4 simple questions, this prayer model is a fabulous way to stay tuned in to prayer time and a wonderful method of prayer journaling. 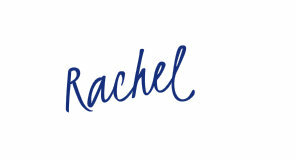 The free printable bookmark can be used to mark the prayer journal page and contains the guide on the bookmark. Preteens and teens have really latched on to this method of prayer. My friend, The Time-Warp Wife, has some awesome free printable prayer cards 31 Prayer Cards for Kids. A GREAT way for kids to learn to pray and have their own meaningful method. So be sure to check them out- all of them are FREE and also available to print in black and white. When school starts back up, many parents focus on prayer for the friendships of their child or children. Last month, I wrote an article for my awesome friends at Tommy Nelson about ways to pray for your child’s friendships. Check it out on Faith Gateway here. The Back to School Prayer Tool uses the basic eight colors in a crayon box to focus prayer thoughts. This unique color guide was originally designed as a back to school guide to be in prayer for schools, teachers, administration, and children. Because the back to school prayer tool has been enjoyed and used so much, I thought I would offer a printable color tool that could be used any time of year. 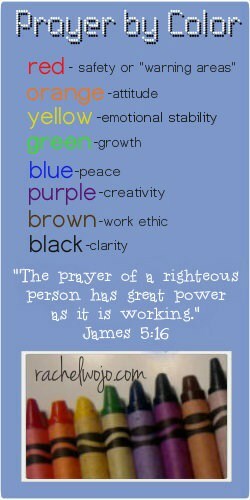 This creative tool was prompted by a reader comment and follows suit with the ch@t model of prayer bookmark. It could be used as a prayer journal bookmark or a Bible bookmark. Click here to download the free .pdf for bookmarks or click on the graphics below. And now would you tell me your favorite prayer guides or tools? Just leave them in the comments and I’ll see you tomorrow with a great children’s prayer book giveaway! To pray without ceasing has been my stron desire for the last couple years. I have what I call an ongoing conversation with God. For me it has been more aboit when than how so I decided a couple years ago that now was better. For instance after a conversation with a friend where they have shared a happiness or a concern I pray thanking God for them, for the impact they make on my life, for wisdom to know what to say when and for help or praise for their situation. I also found that in times of my own frustration if I pray for the person or situation immediately I get more of His promised peace!